In partnership with faculty, students and parents, Mrs. Murphy leads Léman’s marketing and communications initiatives to build a dynamic and engaged community of families. She has oversight for all internal and external school communications, including publications, PR, social media and digital, school events, and community relations throughout Lower Manhattan. 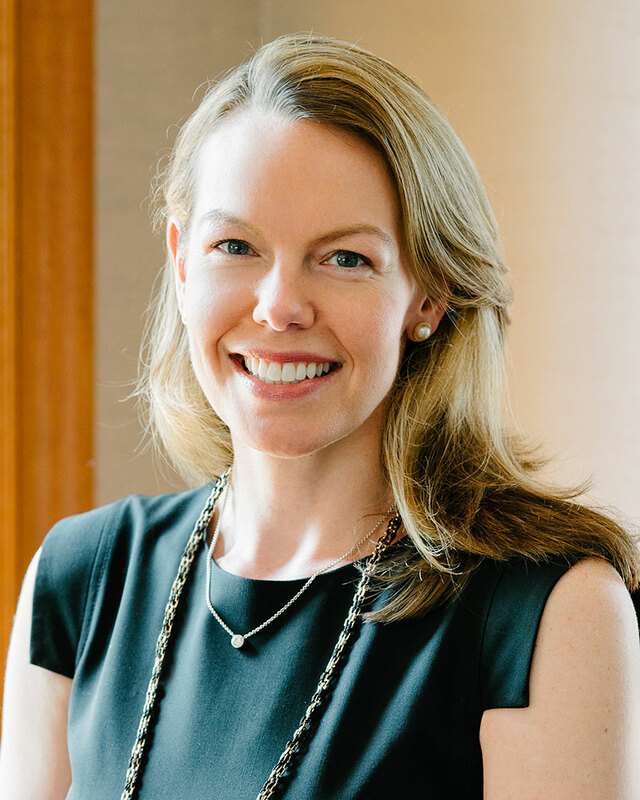 Since joining Léman in 2014 as Head of Marketing, Admissions & Communications, Mrs. Murphy has helped establish Léman as a leading Manhattan private school and grow enrollment to 900 students. Mrs. Murphy has worked closely with thousands of New York City parents to help them navigate the admissions process and find the right school for their child. Mrs. Murphy joined Léman after more than 15 years in education communications, both in K-12 and higher education. For nearly a decade, she was a senior marketing executive at Kaplan, one of the world's leading providers of educational services, where she oversaw global brand development. Previously, she was Assistant Director of Communications at Columbia University. Mrs. Murphy holds a B.A. in Political Science and French from Colgate University. She lives in the Financial District with her husband and two sons, who are students at Léman in the Center for Early Childhood Education and Lower School. Outside of school, Mrs. Murphy enjoys cooking, travel, and architecture.